Russian Airborne units have been sent to Egypt to take part in joint military drills, the first such bilateral exercise in Africa. 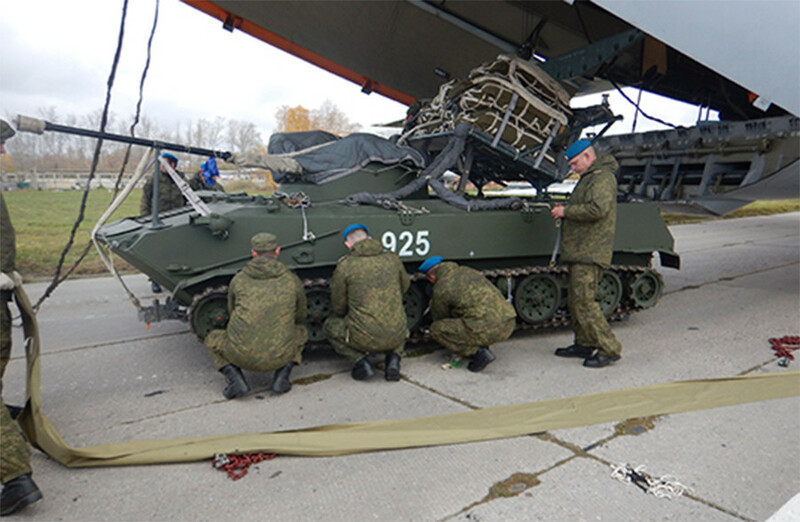 Armored personnel vehicles and quadbikes are among the hardware being taken by the Russian side. 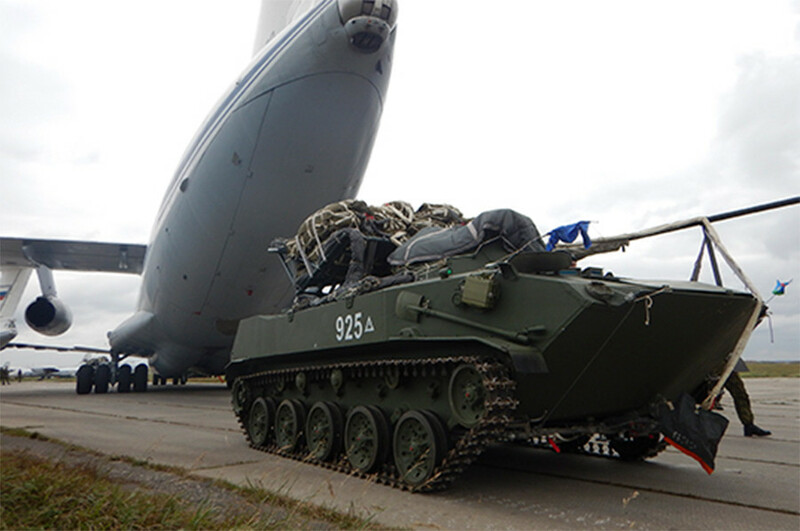 “International [military] exercises of the Russian and Egyptian Airborne forces on the African continent are being conducted for the first time,” the Russian Defense Ministry announced on Saturday. The drill, codenamed “Defenders of Friendship 2016” is starting today and will last until October 26, aiming to practice joint anti-terrorist actions. Representatives of 30 countries will monitor the wargames. “The Russian-Egyptian exercises involving units of airborne troops of the Russian Federation and the airborne troops of the Arab Republic of Egypt will develop common approaches to locate and destroy illegal armed groups in a desert environment,” the Russian Defense Ministry said. Apart from the paratroopers “100 tons of military and special equipment” will be delivered to Egypt using 5 IL-76 transport planes, the Ministry added. 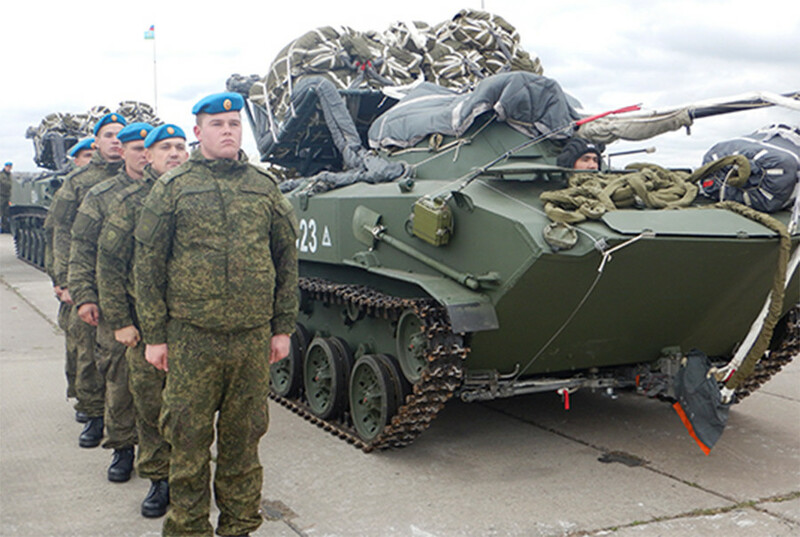 The units are being reinforced by airborne combat vehicles (BMD-2) and armored personnel carriers (BTR-D). 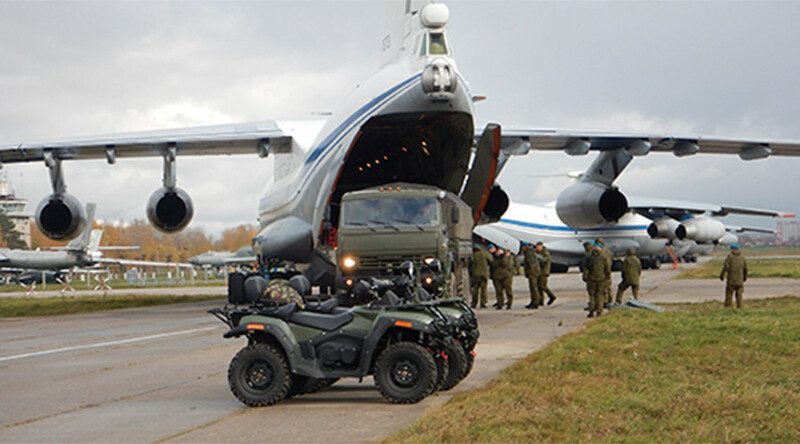 The Russian military noted that “apart from the tracked and wheeled combat vehicles quadbikes have been also dispatched to the area of the drills.” The quadbikes are able to cross specific terrains which tracked or wheeled armored vehicles are unable to operate on. The joint drills are based on earlier agreements between Moscow and Cairo. In June last year the Russian and Egyptian navies conducted their first ever joint naval drills in the Mediterranean Sea near Alexandria. The “Friendship Bridge 2015” exercises involved five Egyptian ships, including frigates Taba and Dumyat and five Russian vessels, among them the guided missile carrier Moskva and the catamaran hover-borne missile corvette Samum.